Renee Tinoco brought 17 years of retail recovery audit experience to ATG in 2011. Renee is responsible for audit oversight and client satisfaction on several regional grocers and one home improvement retailer. Prior to joining ATG, Renee was Director of Client Services at PRGX. In this role, she was responsible for overseeing key account client strategy for the Western region. She built stronger client relationships and expanded services in Analytics and Advisory Consulting. 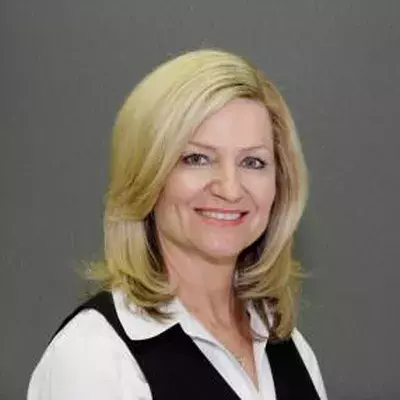 Prior to PRGX, Renee served as Audit Manager for the Orange County, California audit center. Under her direction, she supervised a 10 person staff who increased recoveries 200% over two years for eight regional grocers and retailers. Renee began her career as a staff auditor for Howard Schultz & Associates in 1998 after spending many years in the marketing department of a major defense electronics company. Renee resides in Orange, California with her husband, Carlos. Together they have two grown daughters. Renee graduated from MTI Business School in Santa Ana, California.